Take advantage of all of the educational opportunities available at Made in St. Augustine®. Learn about the oldest city’s vast history, culture, maritime heritage, natural resources and services. 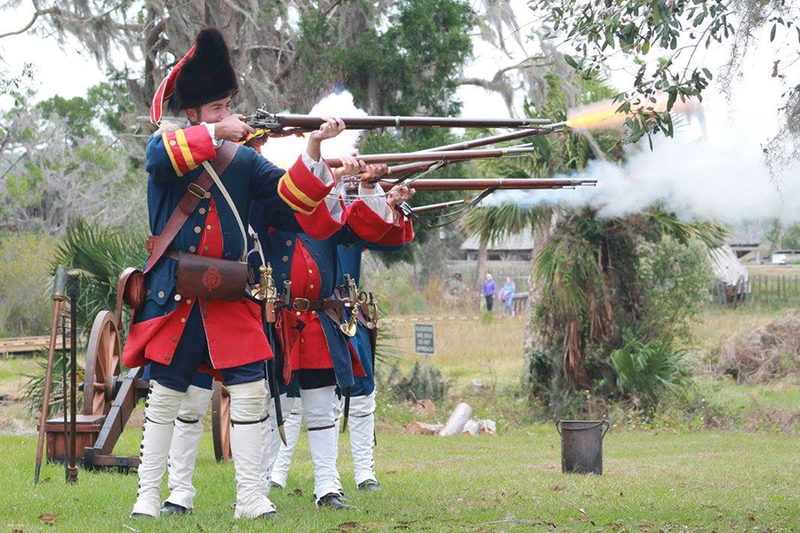 Historians, local experts and teachers at Made in St. Augustine® are eager to share all of the unique activities and opportunities available in our own backyard. The oldest city’s rich background and natural environment lends itself to experiences not available anywhere else in the world. Be sure to check-out all of the live demonstrations happening at Made to Learn. 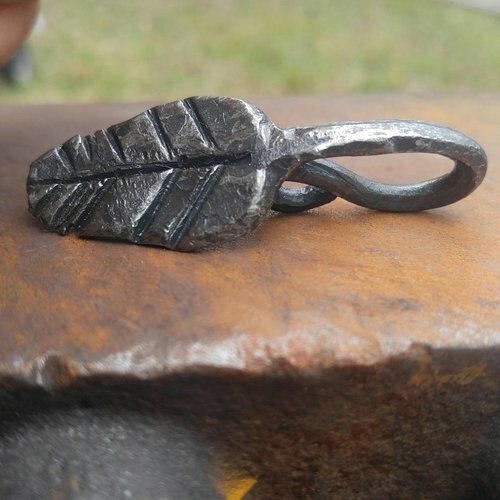 Discover a new talent when you take part in one of Made in St. Augustine’s® workshops. Local experts will lead participants in creating unique crafts and teach them new culinary skills in these hands-on workshops. The approximately hour-long classes in a small-group setting will run during the festival at the Made to Create tent sponsored by St. Augustine Law Group. Participants also have the opportunity to learn by doing at the Junior Made stations. Located throughout the festival, these make-and-take stations provide participants of all ages an opportunity to learn and apply skills as they create and take home newly created masterpieces.